The mysteries of Mars, the red planet, have enthralled the human race for millennia. And today, you can be part of the first manned mission to uncover its secrets. Let's give this pinball machine a spin for free! 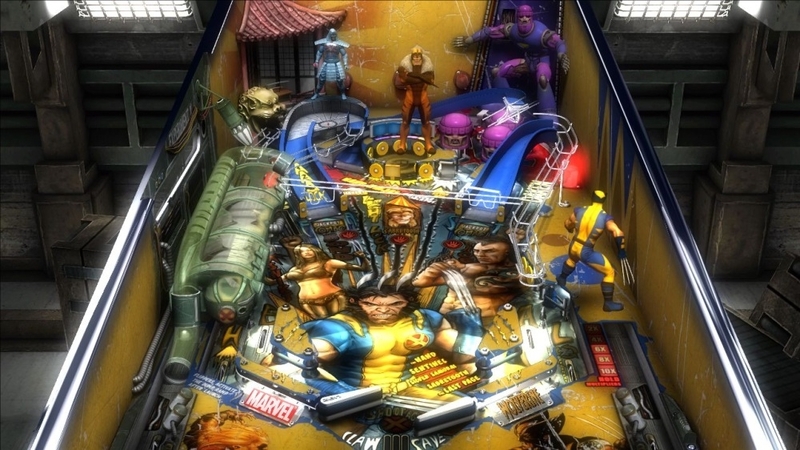 Your favorite Marvel Super Heroes are coming to Pinball FX2! 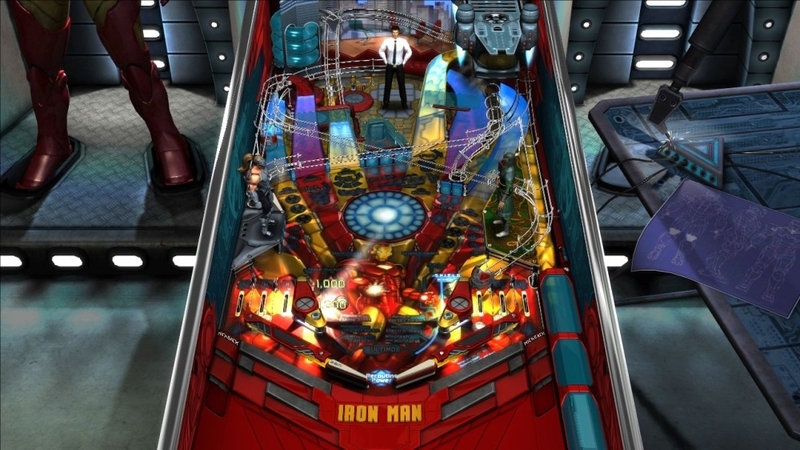 Join Spider-Man, Wolverine, Iron Man, and Blade on four brand new Pinball FX2 tables. 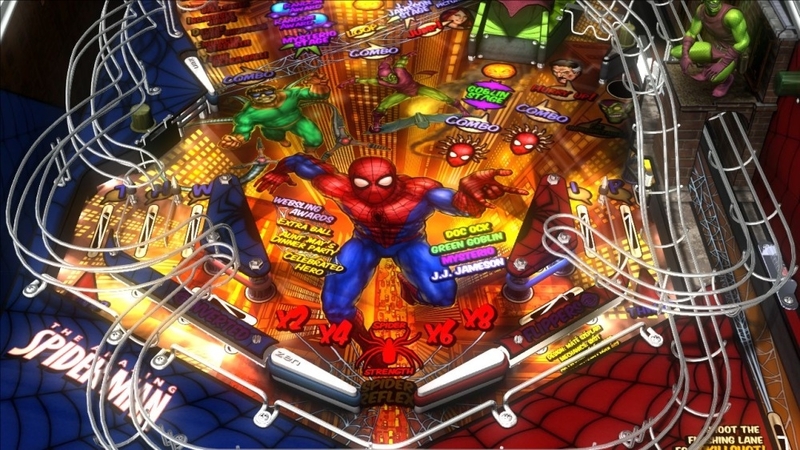 Use your pinball wizardry to save the world from the most notorious Super Villains, and relive the greatest moments of the classic Marvel Universe in an epic pinball adventure! Earn your seat at the Round Table amongst the greatest knights in King Arthur's court! 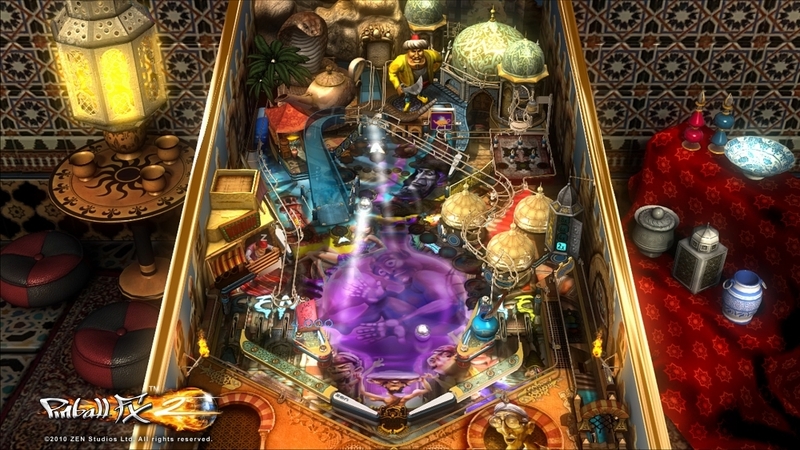 The Arthurian legend is reborn on a lively pinball table with several unique features. See the tales of each of the Knights of the Round Table unfold before you. Participate in duels or jousting tournaments for honor and defend Camelot against the robber knights! Let's give this pinball machine a spin for free! Speed Machine, Extreme, Agents, and Buccaneer pinball tables TRIAL. 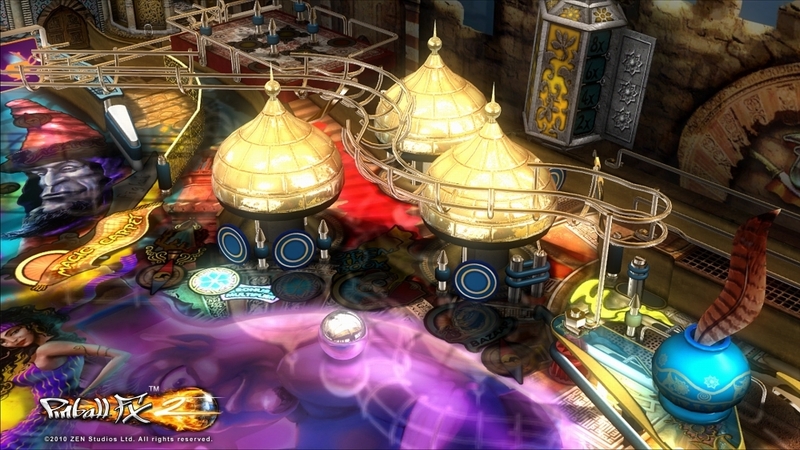 This classic Pinball FX table pack includes the four original tables which made Pinball FX one of the most popular titles on XBLA. 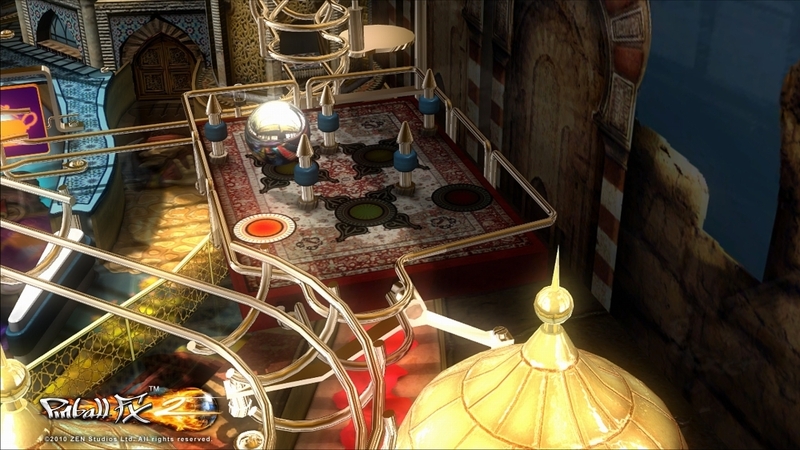 These tables combine the arcade thrills of traditional pinball with enhanced gameplay and exciting, innovative features not found in any other pinball game. The old mansion on the hill has been abandoned for decades. Most people say it's haunted, and on some nights screams can be heard coming from within. What evils have taken up residence there? Do you dare enter and find out? Let's give this pinball machine a spin for free! Enter the World Warrior Championship and fight your way up to challenge M. Bison himself! Let's give this pinball machine a spin for free! Hordes of hostile aliens are attacking Earth! Lead the united forces of Earth against the gigantic Flip-Bot and its minions. The fate of the world is in your hands! Let's give this pinball machine a spin for free! Biolab, Pasha, Rome, Secrets of the Deep, Pinball FX is back, and it is better than ever! 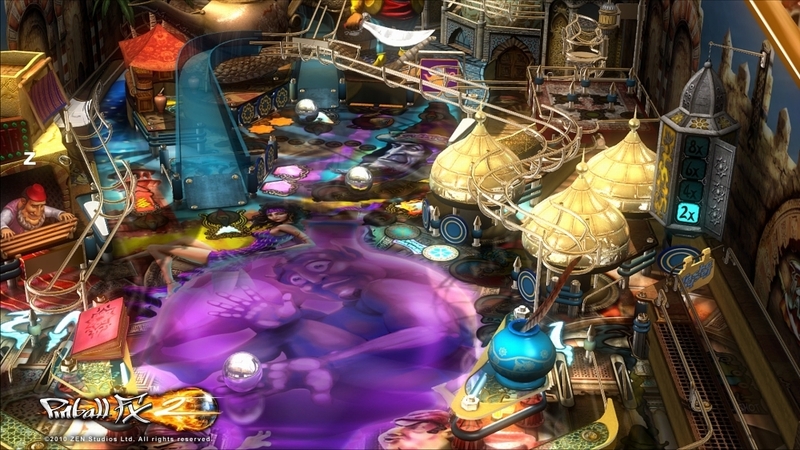 Pinball FX2 offers improved graphics and a host of new features for novices and experts alike! Full backward compatibility for Pinball FX owners: download Pinball FX2 for free and play all your Pinball FX tables within Pinball FX2! Browse all available tables and try them out for free before buying. Split-screen local multiplayer mode - a first in video pinball history! Own your pinball game: Operators Menu lets you tune practically every aspect of each table. Special features include online competitions, worldwide scoreboards, periodic Tournaments, and live video chat via the Xbox 360 Live Vision Camera. Hordes of hostile aliens are attacking Earth! Lead the united forces of Earth against the gigantic Flip-Bot and its minions. The fate of the world is in your hands! The old mansion on the hill has been abandoned for decades. Most people say it's haunted, and on some nights screams can be heard coming from within. What evils have taken up residence there? Do you dare enter and find out? Speed Machine, Extreme, Agents, and Buccaneer pinball tables. 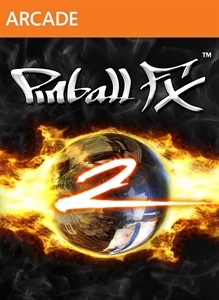 This classic Pinball FX table pack includes the four original tables which made Pinball FX one of the most popular titles on XBLA. 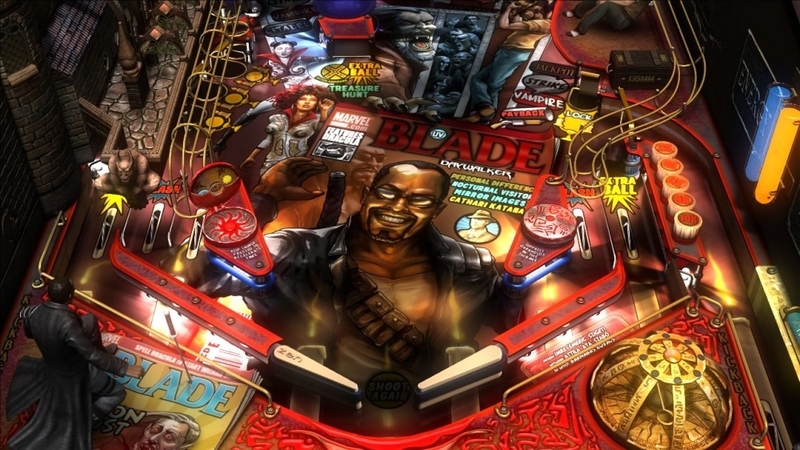 These tables combine the arcade thrills of traditional pinball with enhanced gameplay and exciting, innovative features not found in any other pinball game. Enter the World Warrior Championship and fight your way up to challenge M. Bison himself! Earn your seat at the Round Table amongst the greatest knights in King Arthur's court! 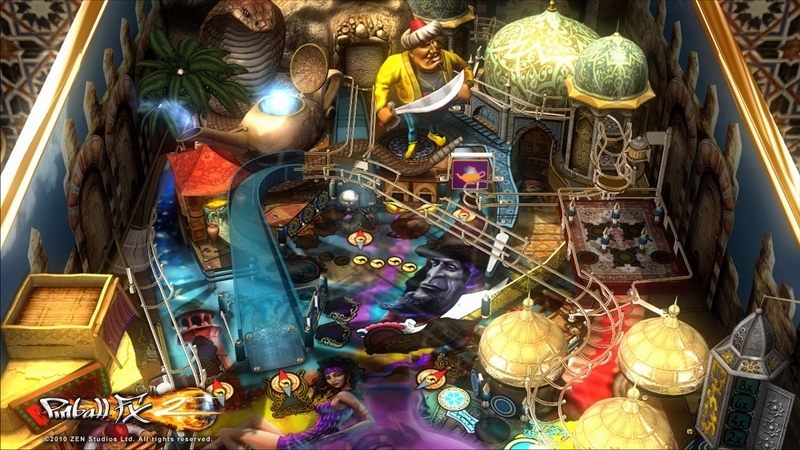 The Arthurian legend is reborn on a lively pinball table with several unique features. See the tales of each of the Knights of the Round Table unfold before you. Participate in duels or jousting tournaments for honor and defend Camelot against the robber knights!